MultiCamLister is the free script for 3ds Max helps to you control cameras in a scene. Supported camera types: Standard, V-Ray, Maxwell, FRY- (just switching between cameras). The ability to copy and paste the properties from one camera to another one. 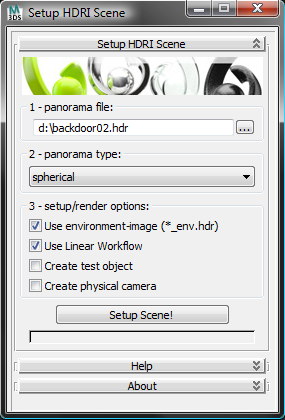 The ability to delete the selected camera from the scene through the script.